This sweet treat is the perfect cake to start the new year. 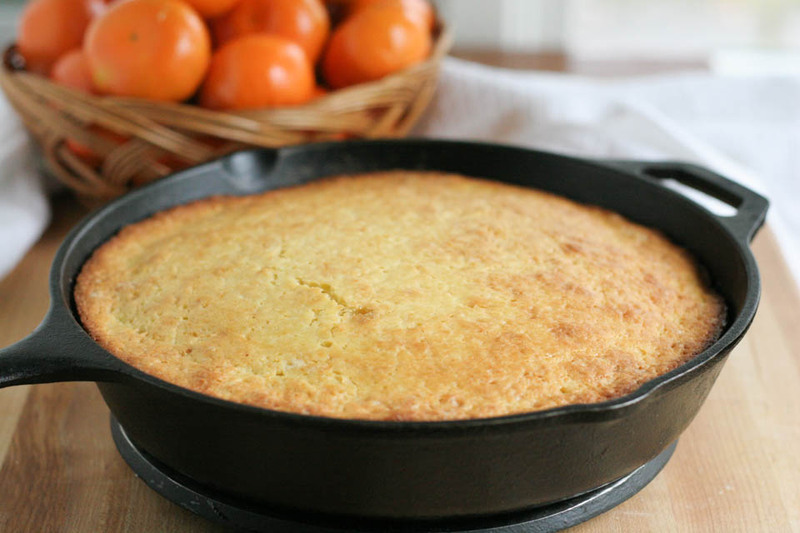 Make it in no time, all in one layer, easy to make, but so nice to eat clementine cake! I enjoy this sweet nature treat that pops up this time of year asking to be more than a snack. It’s tough, like with any other fruit in our household, to be more than a snack. I eat fruit, a lot. So, if I buy it and it’s on the counter, I must buy double the amount if I know I want to bake with said fruit. Right now, it is clementine cake. So I bought two giant bags. 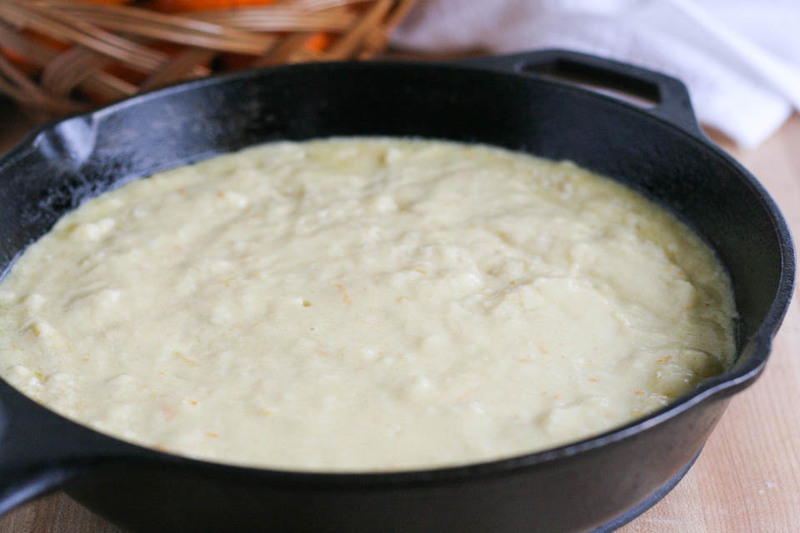 Drizzle 1 teaspoon olive oil in 10 inch cast iron pan or cake pan. Use a paper towel to spread evenly. In a large bowl sift flour, baking powder,salt, and baking soda. Add sugar, whisk to combine. In a medium bowl add buttermilk, clementine juice, clementine zest, olive oil, and eggs. Whisk to combine well using a whisk or large fork. Add wet ingredients to dry ingredients. Using a spatula, gently mix to combine. Do not over mix. Pour batter into prepared pan, place in oven and bake for 35-40 minutes or until toothpick comes out clean. While cake is baking work on frosting. Place cream cheese into a bowl of stand mixer fitted with paddle attachment, or bowl with hand mixer. Beat on medium high until creamy, 5-7 minutes. Add sugar, juice, and salt. Beat until combined well. Set aside at room temperature. Add more sugar if you like sweeter frosting. Remove cake from oven. Allow to cool for 1 hour. Once cooled, using a spatula, spread an even layer of the frosting over just the top of the cake. Serve immediately. Place leftover in an airtight container and place in fridge for up to 3 days. Clementine Curd Cheesecake Parfait from Savory Simple. Clementine Creme Brulee from Bakeaholic Mama. Clementine Preserves from Mountain Mama Cooks. Clementine Scones– ok these are mine, but they are SO GOOD! Oh wow, I bet this tastes just delightful! I have never thought to bake with clementines even though I love them and I bet they give such a zesty lift to cakes! 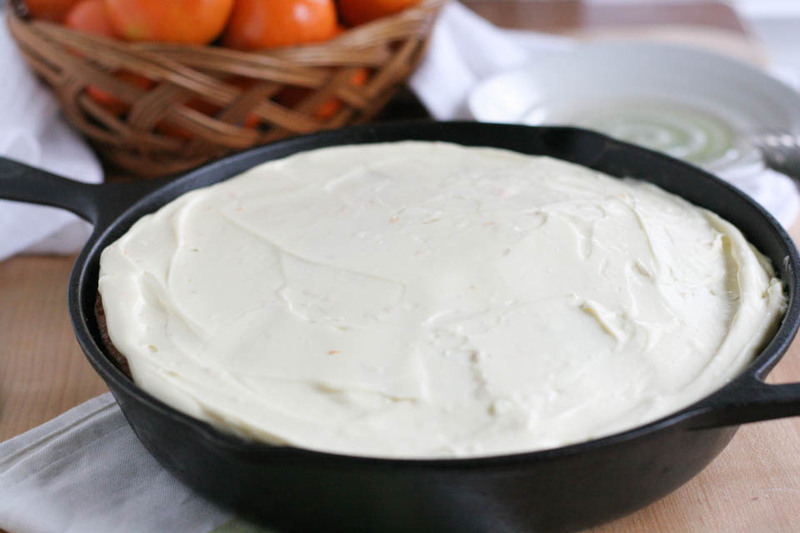 Clementine cake is just one of my favorites, so good! The first time I heard of the cake and it looks like delicious! Oh my darling Clemetine ! Thank you and have a healthy and prosperous 2017. ! So simple but so perfect for this winter season. 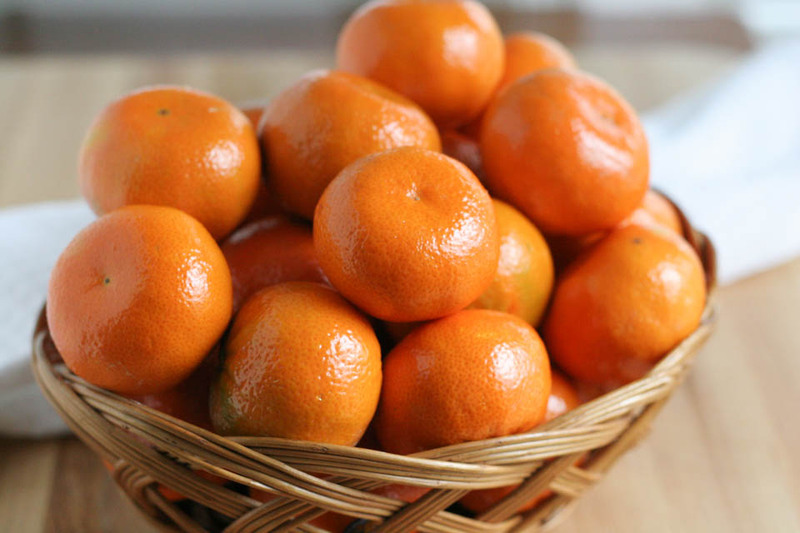 I have a soft spot for clementines – this would actually be great for Chinese New Year! Mmmm, this looks so good!! Especially with that frosting. So cute that you two have an untraditional Valentine’s Day! I cook a special meal for my bf on Valentine’s Day, but we try not to go overboard. We like to spread the love out over the rest of the year as well :)! Thank you! It’s so true, share and spread the love. 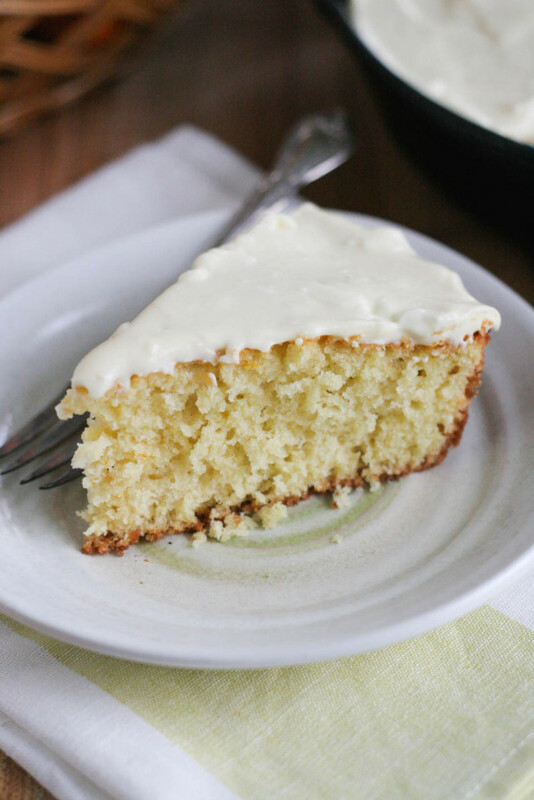 My goodness, that simple frosting with fresh clementine juice is so simply good. Beautiful cake! I had a chuckle with your note to zest the clementines before juicing…Been there! This sounds like a lovely cake and looks amazing! 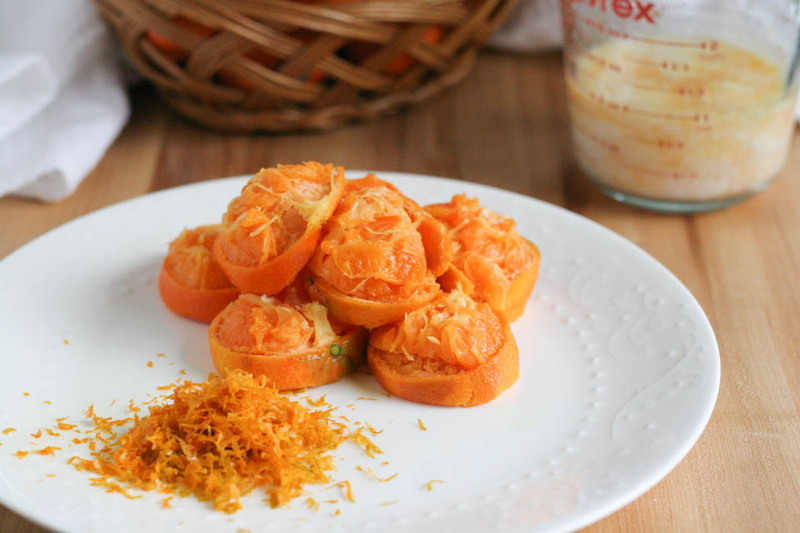 I could eat clementines at the drop of a hat, and this recipe is great! Oh me too. Thank you!! This is beautiful! And I love that you put my favorite cream cheese frosting on it. Yum! Oh it makes it so good!! I love citrus cakes! This looks so good! Citrus cakes are some of my favorites – they always taste so fresh and clean. 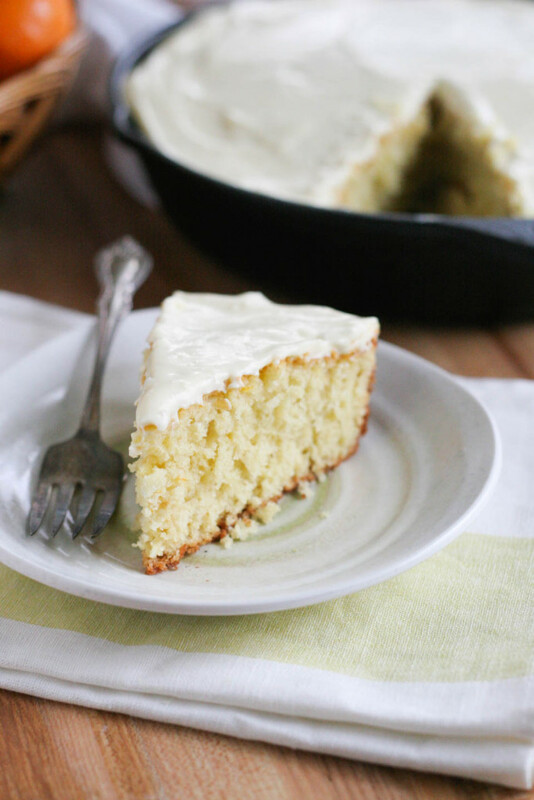 I seriously love that you baked this in cast iron, too! Your Valentine’s tradition is lovely too, and very heartwarming. Thanks so much for sharing. Thanks, Renee! Cast iron is the best for cakes! This looks delicious! My clementine-loving husband would adore it! This kind of simple, delicious cake is my favorite! Definitely perfect for Valentine’s Day. Totally my kind of cake too! I LOVE this! So glad you developed it. I adore clementines and the juice they create. This must be so tangy and delicious. And I am so glad you used olive oil – it’s the perfect thing. Can’t wait to try this. This post makes me want to make this cake tonight! So beautiful!